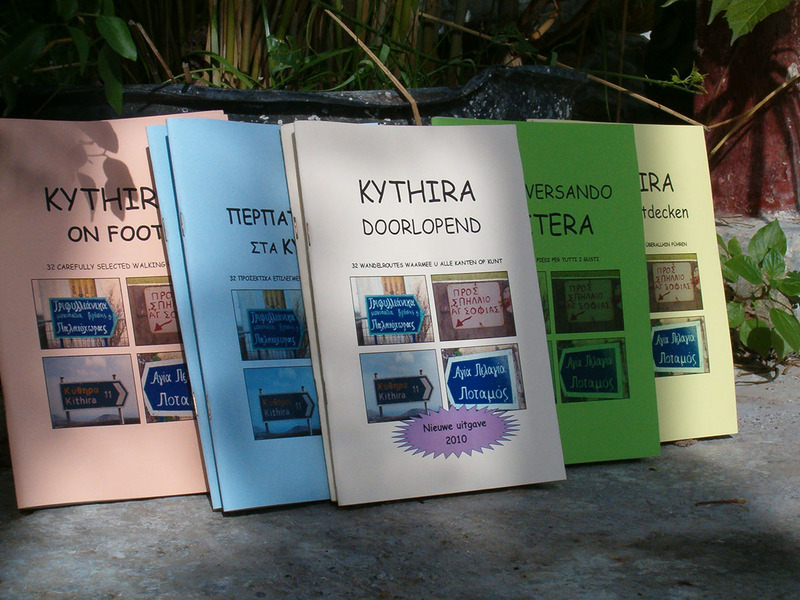 I wrote the walking book ‘Kythira on foot’, which has become well-known on the island. Browsing through this booklet you will come across a variety of walks; from long hikes to short walks. A number of these walks can be combined very easily so you can also make up your own route. Every winter I revisit the routes and if necessary I adjust the description. 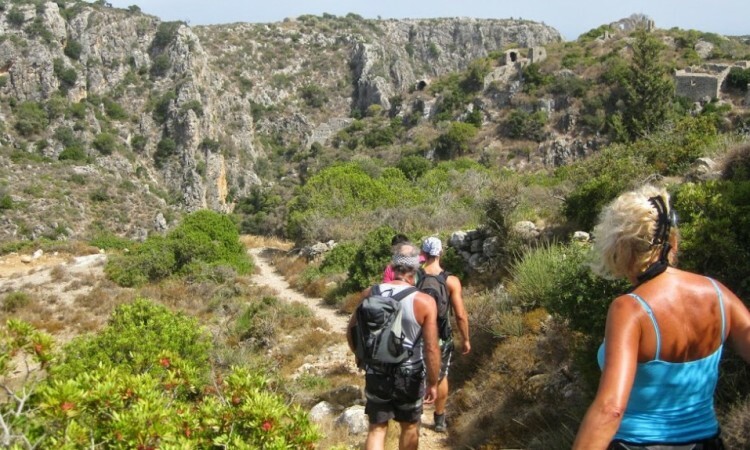 The walking guide is only sold on Kythira, so you can be sure that you have the most recent edition. 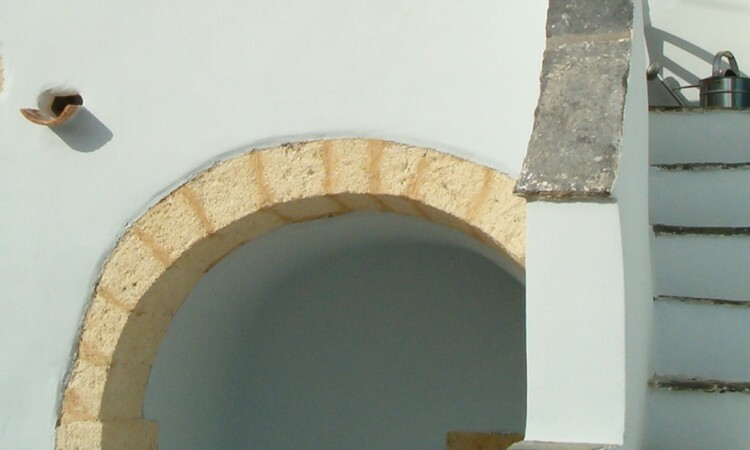 If you book your holiday in Pyrgos House, you will get a free and signed copy of ‘Kythira on foot’ upon arrival. 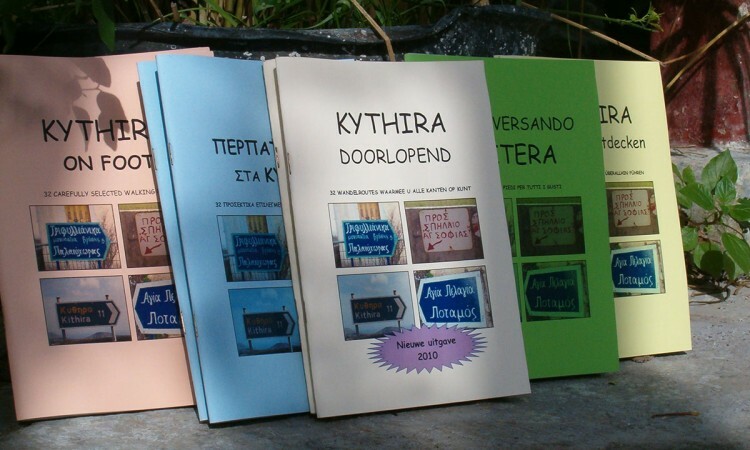 ‘Kythira on foot’ – edition 2018 – costs € 12,50 and is available at several shops throughout the island and at Pyrgos House Tourist Office in Potamos. 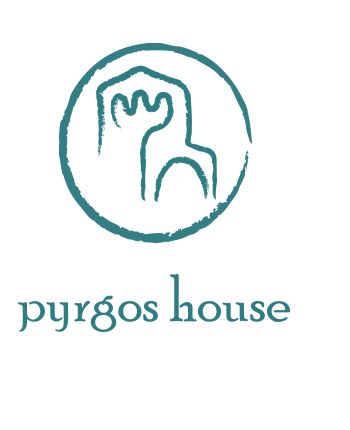 If you prefer to receive the walking book at your home address (price 17,50 euro), please send an email to info@pyrgoshouse.com. I wish you lots of walking fun!